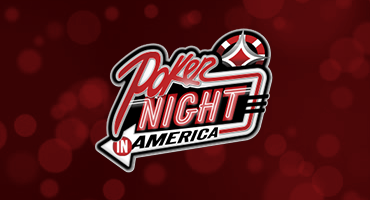 Season 1 Episode 8 of Poker Night in America, from the Turning Stone Resort in upstate New York. This one's packed full of poker, and it's the Greg Mueller show as he's involved in pretty much every big hand. Also featuring Mike Matusow, Shaun Deeb, Matt Glantz and Kristy Arnett amongst others!